The Story of Guitar Heroes, 2018 (Photo: DCT Media). 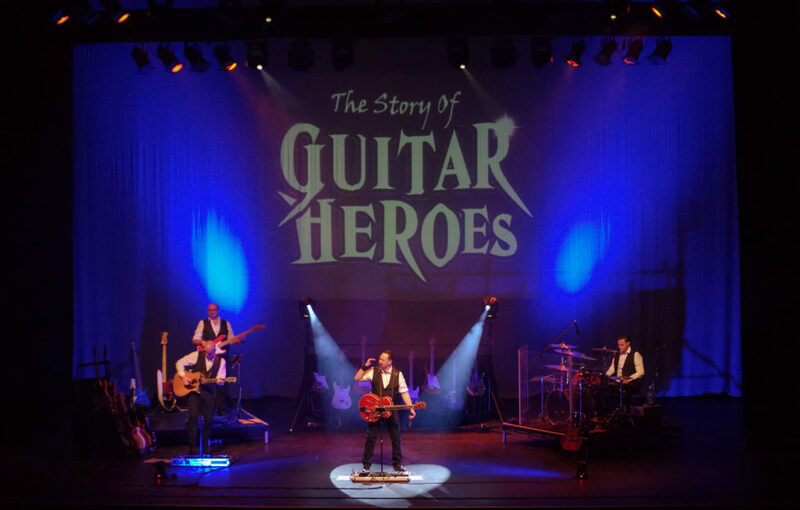 Performed by renowned musician Phil Walker, alongside other outstanding guitar heroes such as: Jimi Hendrix, Eric Clapton, Hank Marvin, Brian May, and more – you will be blown away by the extraordinary talent and surrounding ambience of this musical experience. With over 20 guitars used on stage, video screens, and a live band, the show recaptures the sound of each guitar hero, starting from the 1950’s to the present day. 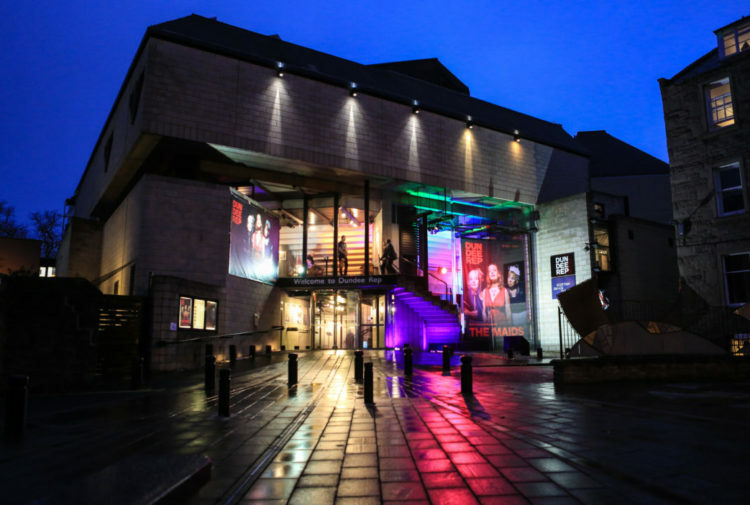 Webster Memorial Theatre (an approximately half hour drive from Dundee). Saturday, February 9, 2019 at 7:30pm. For more info on tickets and pricing, click here.